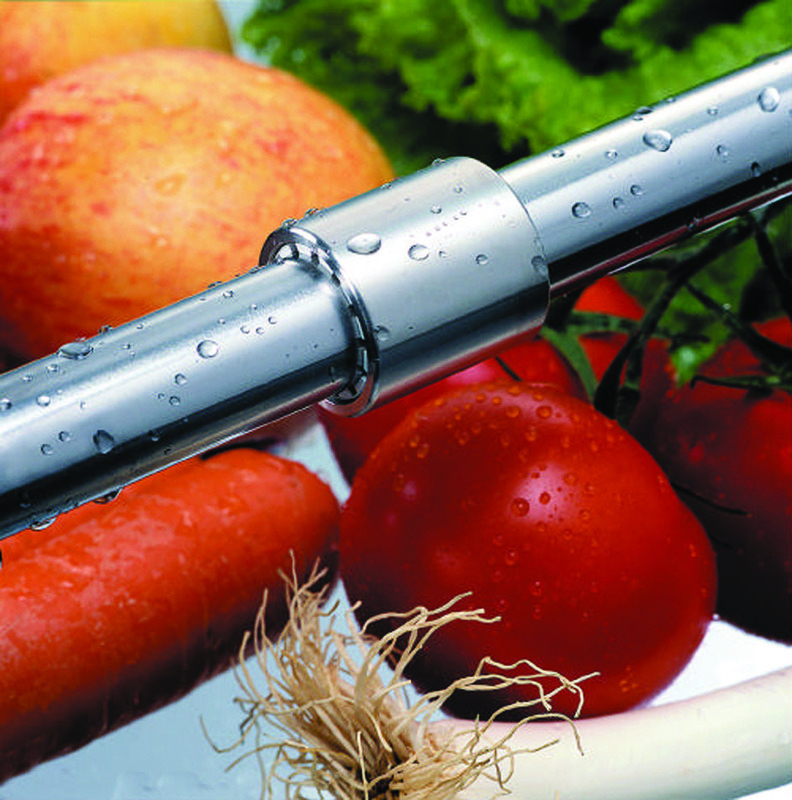 The corrosion and oxidation resistant properties of stainless steel make it the metal of choice in the food and beverage manufacturing and processing industry where high pressure hose downs and aggressive chemical cleaning occur frequently. Containers, pipework and food contact equipment are primarily manufactured of either Type 304 or 316 stainless steel, called austenitic stainless steel; the presence of chromium forms a self-healing protective film surface on the steel. However, while they meet the oxidation and corrosion resistance required in most environments, their use is limited in high wear applications due to their low hardness, low wear resistance and risk of galling. Since these steels cannot be surface hardened by conventional heat treatment processes without reducing or losing the corrosion resistance, an alternative hardening process called kolsterising* is used. The process of kolsterising is a low temperature surface carbon diffusion treatment that improves the material properties of austenitic stainless steel without affecting its corrosion resistance. Its benefits are wide-ranging and include retention of corrosion resistance, improvement of wear resistance, including inside small cavities and bores, improvement of fatigue strength, prevention of galling, and retention of non-magnetic properties. As a result, this industrial surface hardening process has become widely accepted for austenitic stainless steel in all applications and industries where components are subjected to wear and corrosion, including the chemicals industry, hydraulic systems, medical technology and the food and beverage industry, for example in bottling plants. In an industry reliant on quick, precise processing under hygienic and cost-effective conditions, the combination of kolsterised austenitic stainless steel and high-grade plastics is also expected to become the standard. For more than 30 years igus has been researching and developing high-performance bearings made of tribopolymers. The material, called iglidur, is self-lubricating, which reduces the coefficient of friction significantly, while making them maintenance free. In addition to its low wear and abrasion properties, this material is also resistant to corrosion, dust and debris, and chemicals, and it absorbs negligible moisture. Specific to the food and beverage industry, there are a number of materials of food-grade quality, which means they fulfill the American FDA standard and the EU regulation 10/2011 EC for repeated contact with food. They therefore provide the perfect polymer plain bearing combination with any kolsterised stainless steel shaft. 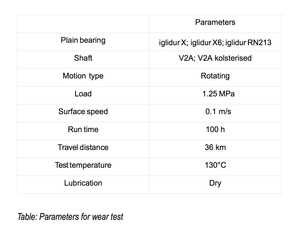 igus reached these conclusions through intensive functional tests of kolsterised versus non-treated austenitic stainless steel shafts together with a range of iglidur bearings in its test lab in Cologne – one of the largest in the industry. Specific test runs clearly demonstrated that the use of austenitic steel hardened using the kolsterising process, produces significantly lower wear to the bearing. The test runs took place at a high temperature of 130 °C, which is typical for many applications in the food and beverage industry. Resistance to high temperatures is another key feature of all iglidur® materials. 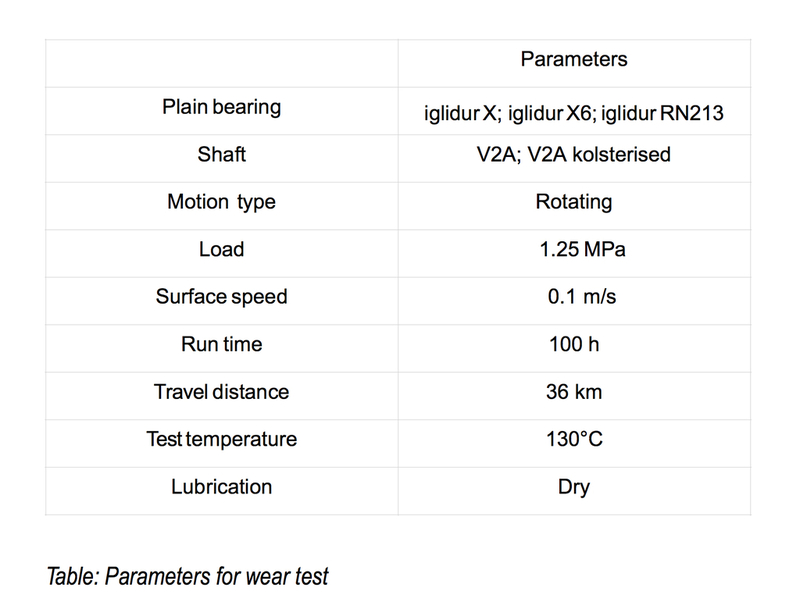 At constant load and surface speed parameters and after a travel distance/time of 36 km or 100 hours, all three bearings in the test exhibited a lower wear rate when they were operated using kolsterised austenitic stainless steel shafts. Kolsterising improves the material properties of austenitic stainless steel, providing food and beverage packaging machine manufacturers with enhanced design options. Machines and components become more corrosion-resistant and wear-resistant. 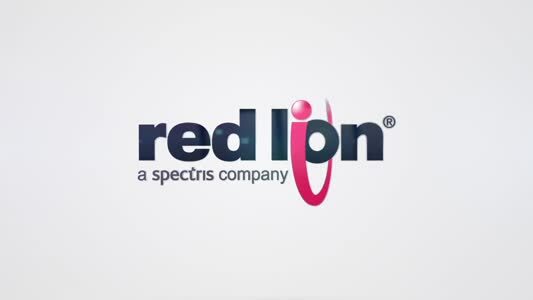 When used in combination with iglidur® bearings, these technical advantages turn into economic advantages with reduced maintenance times, cleaning times and downtimes, as well as a longer service life – all resulting in lower costs.